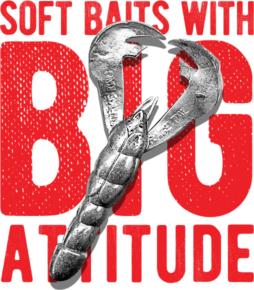 The revolutionary technology that changed soft-baits forever. The secret to the best action comes form our patented "flange" that catches water and moves appendages at any speeds. It changed my soft plastics from being just soft plastics to being LIVE soft plastics. Breaking down the techniques for the brand new 7" Mag CutR Worm and the 10" Thumper Worm from Strike King's Rage Tail Series. 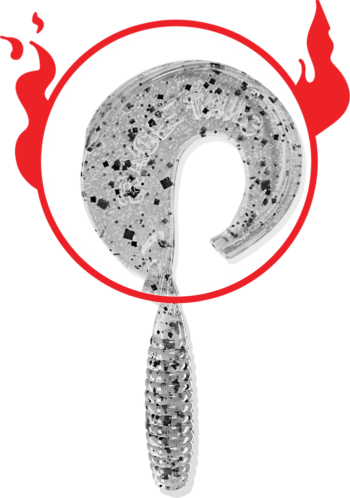 The BEST rigging tips on the Rage Tail Lobster for bass fishing detailed by Rage Tail Designer Steve Parks.